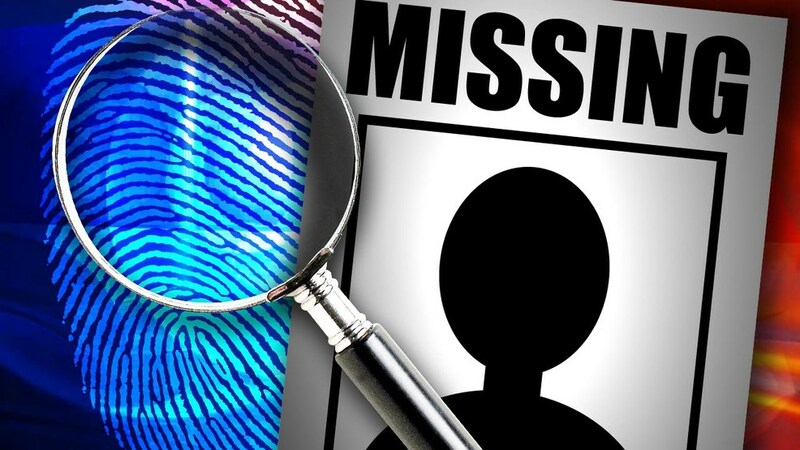 The official of a security agency on Thursday admitted before a court that the agency has in custody a man who had gone missing two years ago, a private media outlet reported. According to reports, Abdullah Saleh, son of Major Saleh, had gone off the grid while traveling from Quetta to Rawalpindi in 2016. The sensitive agency representative admitted in the Rawalpindi registry of the Lahore High Court (LHC) that Abdullah Saleh was in their custody for inquiry. Judge Sahid Abbasi directed the federation to explain on the next date of hearing – January 9 – why Abdullah had been taken into custody. The court also fixed another petition involving the disappearance of two brothers for hearing on Friday. The petition was filed by the mother of the two brothers, Sakina Bibi.